“This post is brought to you by Columbia Pictures “Moneyball”. They’re the people who dare to do things differently and change our view of the world and our perception of what’s possible. Here, in no particular order, are the people we’ve named as the 10 greatest disruptive thinkers in the recent history of technology. Sure, we could go all the way back to Gutenberg’s printing press if we wanted to, but we’ve decided to concentrate on the last 30 years. Is there anyone we’ve missed? Leave a comment and let us know. 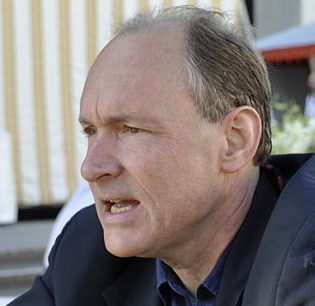 Tim Berners Lee’s great invention, the World Wide Web, enabled Internet use to take off as information was suddenly presented in an easily accessible, linked form for the first time. 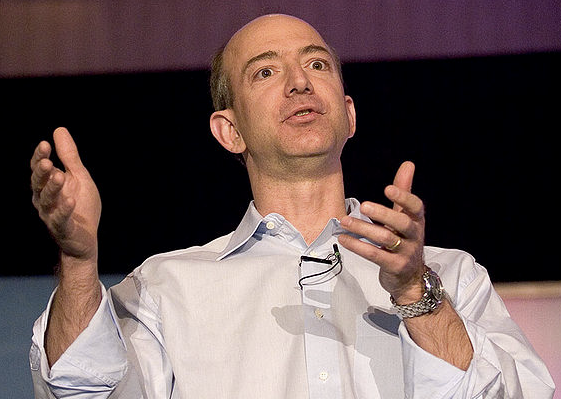 In founding Amazon, Jeff Bezos was the first to make online retail work at a huge scale. Through smart use of supply chains and efficient ordering practices, Amazon could offer first books, and then a huge variety of other products, at prices which beat the competition both on and off the Internet. 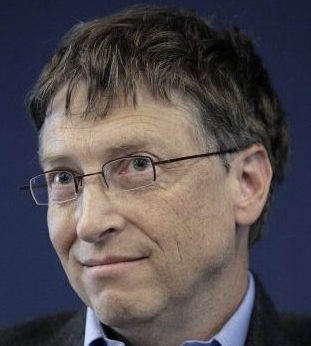 During his tenure at Microsoft, Bill Gates arguably did more to transform the way we think of computers than anyone else. Windows grew to become the only operating system many people ever used, and the ability to use Microsoft Office is seen as an essential skill for working life in many parts of the world. Another online retail magnate, Tony Hseih’s role as CEO of Zappos is notable for its concentration on customer service and employee happiness – something unusual in online enterprises. Tactics such as offering free shipping both ways and a 365-day return policy have helped Zappos become a popular choice with customers. The fact that Huffington is the only woman on this list may dismay some, and we’re sure that some of you will have alternative ideas of who should make the list, but there’s little doubt that she’s had a huge influence over the way online publishing is viewed and practiced. With The Huffington Post, she mobilised an army of unpaid bloggers to create a left-leaning news and opinion content machine, generating vast numbers of pageviews and attracting millions of dollars of investment. Acquired by AOL in February this year, Huffington’s company has continued to stand as a major rival to established media brands online and has recently expanded to the UK and Canada in an attempt to shake up the news market in those countries too. 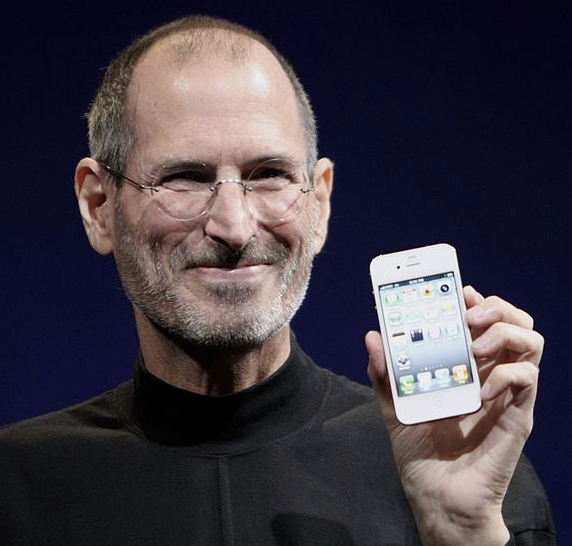 Steve Jobs’ recent resignation as CEO of Apple has served to refresh our memory about just how much he’s done to change the technology industry over and over again. The original Macintosh was a major leap forward in computer user experience, but it was Jobs’ work after he returned to Apple in the late 1990s that was arguably the most disruptive, influencing changes in not only the computer industry but across the entertainment industry too. Kuzweil is one of the world’s best-known futurists and has been hailed as “the ultimate thinking machine.” His work has covered topics such as transhumanism (the concept of extending the lifespan and expanding intellectual, physical, and psychological capacities of humans by means of emerging technologies), nanotechnolgy (microscopic machines that could transform the way we perform a wide range of tasks and event revolutionise healthcare) and the technological singularity (the idea of artificial intelligence surpassing the capabilities of human intelligence). 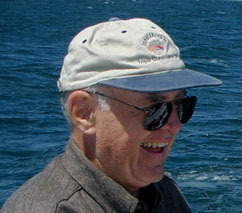 Although he was the co-founder of technology giant Intel, Gordon Moore’s observation of the pace of development of computing hardware is what he is best known for. Moore’s Law states that the number of transistors that can be placed inexpensively on an integrated circuit doubles approximately every two years. 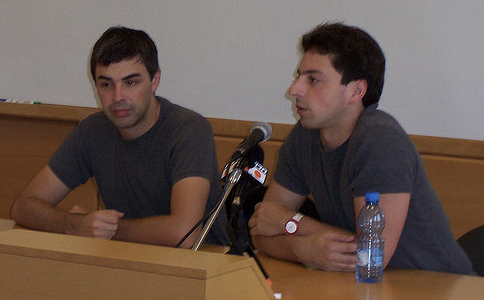 As co-founders of Google, Page and Brin (we’ll count them as one for the purposes of this list) transformed the way we thought about the Web – and that was just the start. The idea of using reputation and relevance of Web pages as a currency for deciding what we wanted to see was revolutionary in the late 1990s, and instantly improved the quality of results that users demanded from their search engines. As Google grew, so did the number of innovations the company pioneered. Its ‘20% time’, allowing engineers a fifth of their working week to pursue their own projects, led to products as significant as Gmail and Google News. This working practice encouraged innovation within the company in a way that had not been seen before. 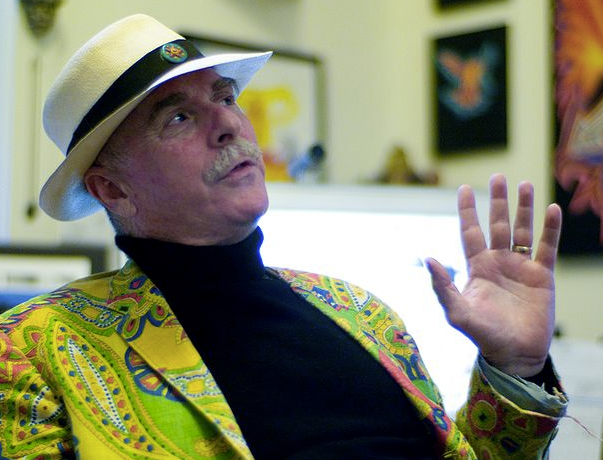 A prominent thinker on future technological developments, Rheingold’s influential works have included books on virtual communities and virtual reality, explaining these concepts to wide audiences and inspiring further research in the fields (in fact, he’s credited with inventing the term ‘virtual community’). 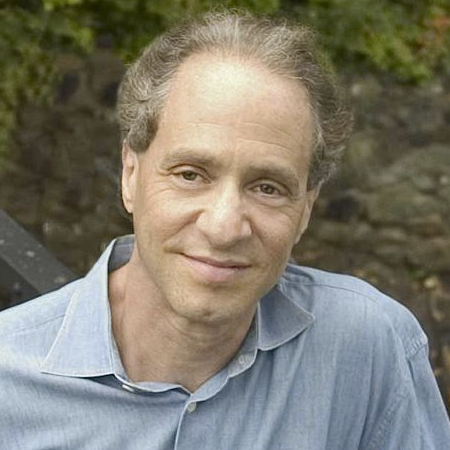 His influential 2002 title Smart Mobs explored how developing technology could help augment collective intelligence amongst groups of people. Is there anyone we’ve missed? Anyone you disagree with? Leave a comment and let us know.